Five Great Coats for Autumn. I has been a few years since I last bought an “investment” coat and so I’m biting the bullet and looking for something nice that I’ll wear loads and keep forever. I spent the whole of last winter in my Marc Jacobs parka and I’m determined to try a bit harder this season. As I write this, it’s twenty-seven degrees outside (C, not F!) and so autumn coats are the last thing I want to be thinking about, but I do find that lots of the good ones sell out if I leave it until mid-Autumn, so I’m being very efficient and getting in there early! All of these coats, I think, are great for the transition into winter because they aren’t too heavyweight. They still have enough warmth to see you through to the colder months, but they look good unbuttoned and worn in a more relaxed way. The furry coat (number 2) has slightly shorter length sleeves (nice touch for autumn, I think) and the trench coat (3) is good for downpours. Less useful in the snow, I imagine…. So here we go with five coats that have caught my eye during my lengthy mid-essay-writing procrastination window-shopping sprees! 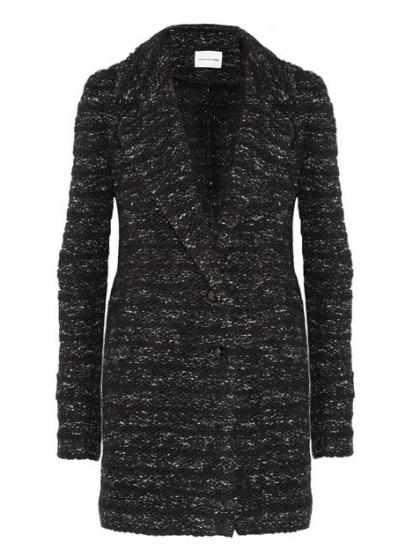 1) Isabel Marant Knitted Coat. Half-cardy, half-coat – perfect for autumn when you don’t need full-on protection from the biting winds and constant cold drizzle. I love the way they’ve styled it on Net-a-Porter, it’s just very simple and smart! This one is £310 and you can see all the pics and the catwalk video here. 3) Valentino Trench Coat. Mmmm. I love a trench coat with a nipped-in, feminine shape. This one is gorgeous! They only have a teeny size left though, on The Outnet – I don’t think that it will fasten properly over my chest region! If you’re a size 8 then lucky you – this one has been reduced from £850 to £357. 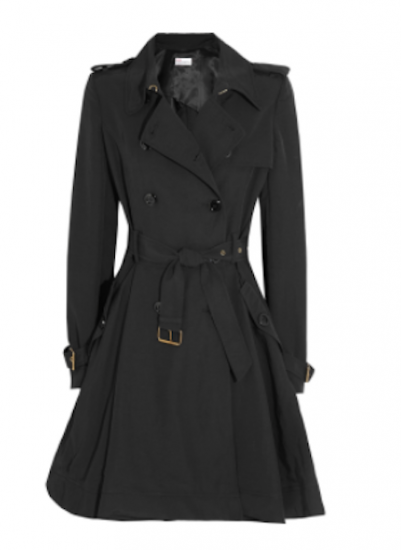 Nice investment piece – a good trench coat will last a lifetime! It’s here online. 4) The Patti jacket from Whistles. 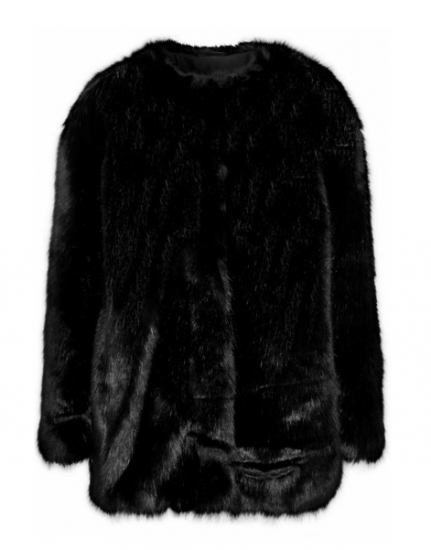 This looks far more bulky and heavy than it actually is – for some styled pictures, take a look at it on ASOS.com. I love the textured padding on the shoulders and the sleeves, and the zips at the wrist. 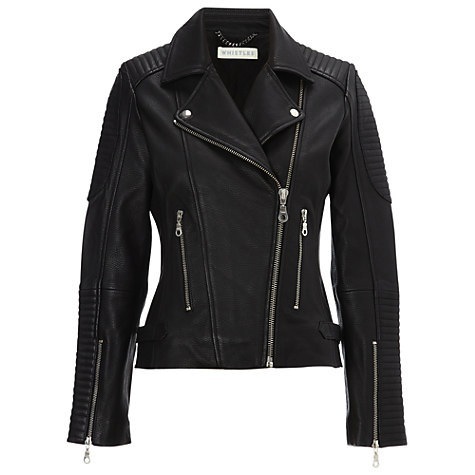 I have a very similar jacket from Whistles that I’ve had for years – this one looks a bit more structured, but if you like that “authentic” biker look then this is a really good example. I’m not really a biker chick, but I do like to toughen up more feminine outfits with a touch of proper leather! This one is £295 from Whistles though you might have to find out-of-stock sizes on ASOS. 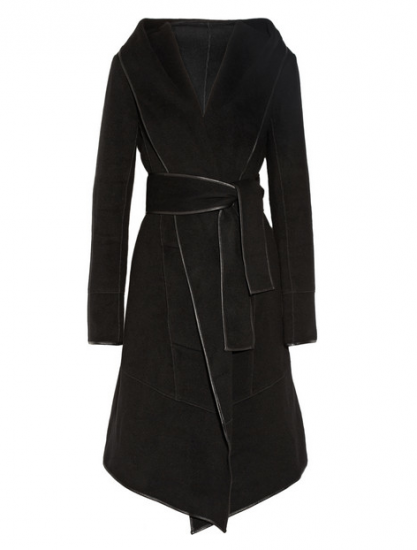 5) What do you think of these dressing-gown style wrap coats? This one is ridiculously dear (over £3,000) but I love the cut of it. Maxmara often do the same kind of style and Joseph sometimes make this more relaxed, unstructured coat – I’ve always wanted one but never really enough to actually procure one. Again, the picture of the invisible man modelling the coat doesn’t really do it much good – the proper pics are over on Net-a-Porter but I didn’t want to ruin the clean look of my page! Obviously three grand is so way above my budget that it’s inconceivable to me, but I’ll be keeping my eyes peeled for other versions.